Dynasty hosted a day camp for the Big Brothers and Big Sisters of Kansas City on Saturday, July 21st. 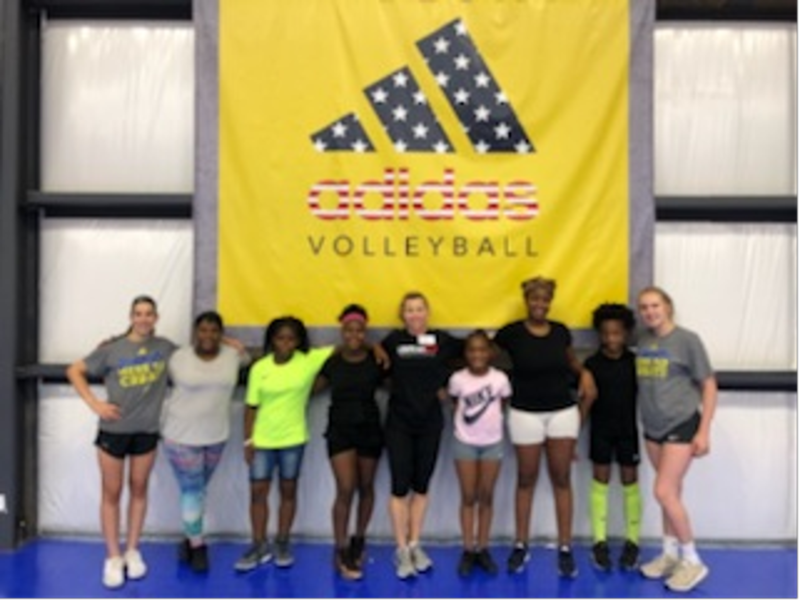 Everybody had a great time and learned some of volleyball fundamentals. We are proud to support such a great cause!